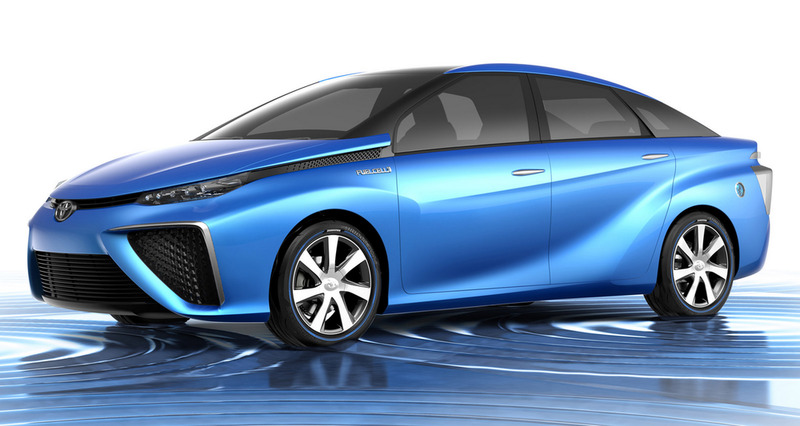 Toyota Confirms Fuel Cell Launch for 2015. USA: "Someday, please." Toyota confirmed today the oft-speculated launch of the their fuel cell hybrid will have a limited launch in 2015. The Toyota FCV (Fuel Cell Vehicle) will use a high-density fuel stack which Toyota claims will have the potential to cover 500 miles on a single tank of fuel. But don't get too excited. If history is anything to go by, Europe and Asia will get the goods long before we ever will. You can read up on all the details here.